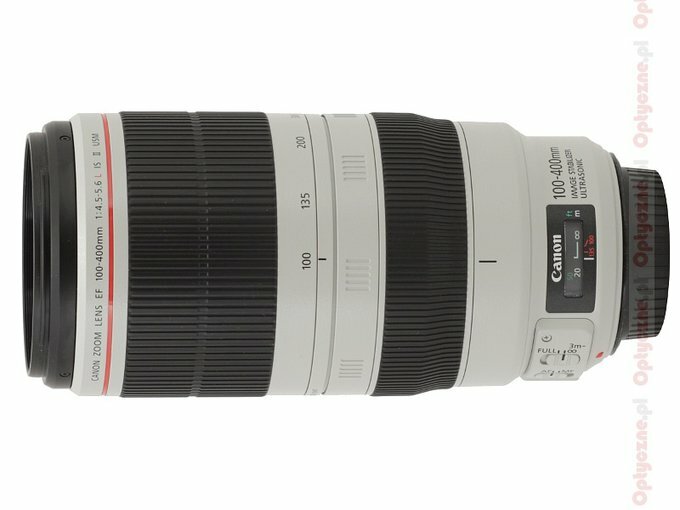 The Canon EF 100–400 mm f/4.5–5.6 L IS USM, presented in 1998 on the market, was one of the earliest lenses featuring an optical image stabilizer system. Back then the technology was very fresh and new so its efficiency reached only 2 EV stops, a very average value by contemporary standards. Several dozen years passed from that launch and such a long period of time alone was enough to make the successor of the 100-400L one of the most often listed lenses in rumours circulating around the incoming premieres. 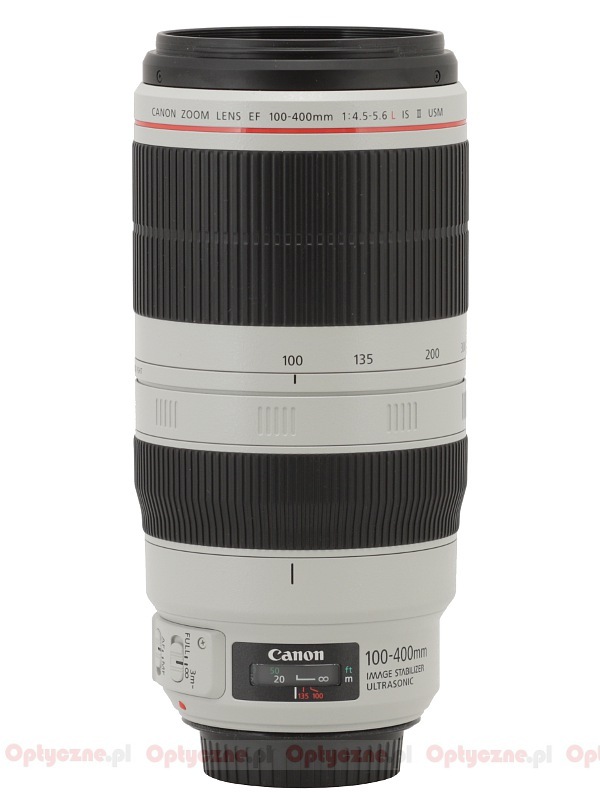 Canon asked us to wait a long time but finally, in the November 2014, the patient customers got their reward: the EF 100–400 mm f/4.5–5.6L IS II USM was launched on the market and its stabilization unit was supposed to be as efficient as 4 EV. Still the price of this novelty might be hard to swallow. 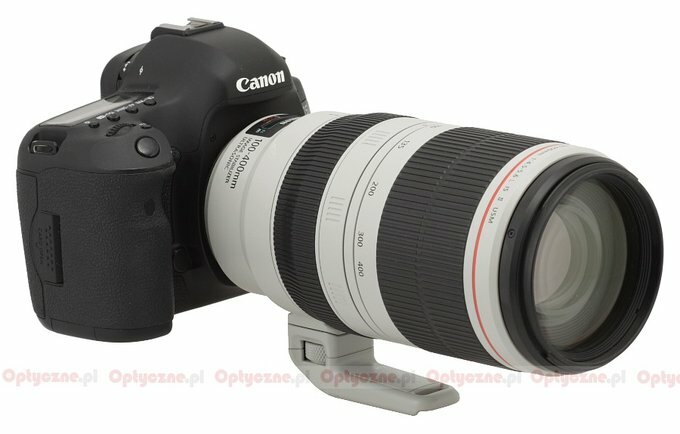 While the old 100-400L model is still available for a sum of about 5700 PLN the new lens has a price tag as high as 9000 PLN. It’s really a lot. However the rivals are not much cheaper: the Nikkor AF-S 80–400 mm VR costs almost as much, close to 9000 PLN, and the Sony 70–400 mm f/4-f/5.6 G SSM II is as expensive as 7600 PLN. We would like to thank Canon Polska for lending us one specimen of the lens for testing purposes.